The partnership will help raise awareness for films created by women and people of color. 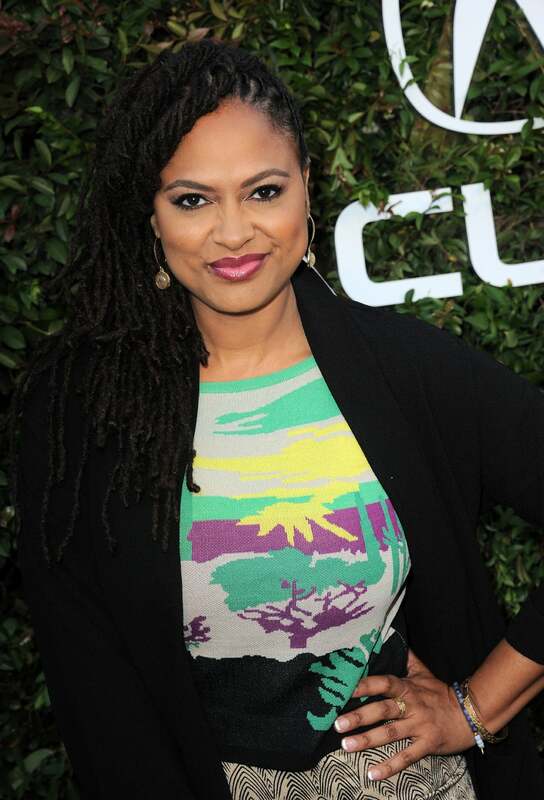 ARRAY, the independent film distribution collective founded by Ava DuVernay, is partnering with Indiegogo in an effort to help raise awareness and create sustainable support systems for films created by women and filmmakers of color. The partnership will officially launch at the 5th Annual ARRAY Soiree at this year’s Sundance Film Festival where DuVernay and Indiegogo co-founder, Danae Ringlemann, will host 50 industry influencers, executives and creatives for a discussion on the present state of diversity in film as well as brainstorming ideas for the future. Two films recently acquired by ARRAY—Ayanda and the Spirit Award-nominated Out of My Hand—are currently streaming on Netflix.